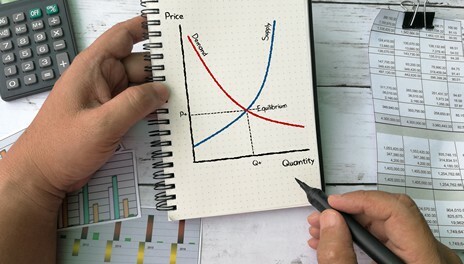 Panadvert comes up with a highly innovative Pricing Engine , allowing the company to generate pricing strategies based on demand. 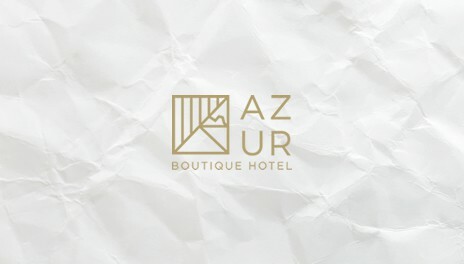 This, in turn, helps hoteliers or Airlines to create and maintain a superior pricing distribution in accordance with seasonal demand. 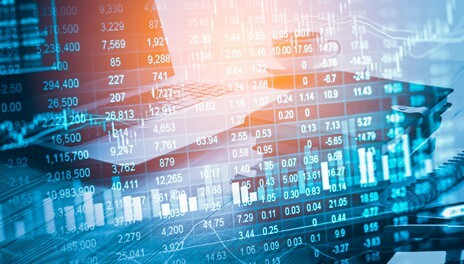 Panadvert creates a data-mining tool that can extract demand requests for hotels per destination. 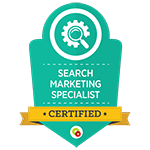 The company is now able to get the full picture regarding demand per destination and per country, which consequently takes its clients to the next level through the creation of advanced digital marketing strategies. 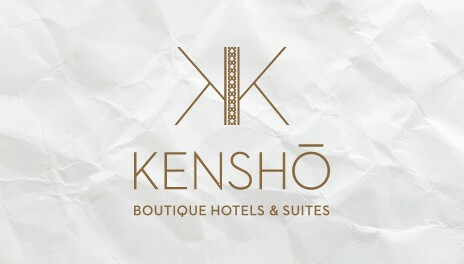 Panadvert wins the Gold Award for Best Hotel Marketing & Social Media Provider on behalf of Kenshō Boutique Hotels & Suites. 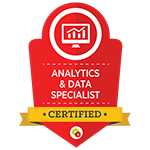 Panadvert’s latest department effectively turns complex data into useful insights, providing strategically valuable results for company clients. 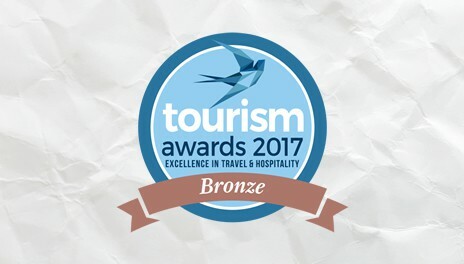 Founder John Giannatos has been selected by Expedia to be their event presenter and to promote the benefits of Digital Marketing in tourism. Panadvert received the Bronze Tourism Award, in the category of connecting education with the work market, for the #LeicaIxianProject. 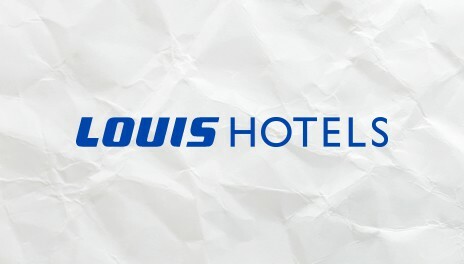 The Ixian Grand hotel in Rhodes hosted students from the Leica photography school for 5 days, resulting in many pictures of the hotel and the island for social media use. Panadvert broadens its expertise in Facebook advertising and becomes one of the biggest ad spenders in Greece on social media. 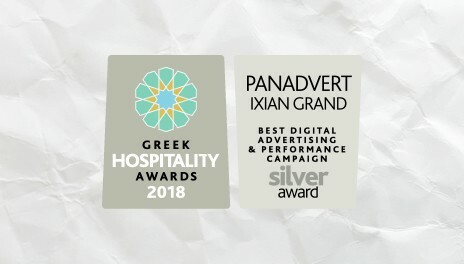 Panadvert adds new clients to its roster: Canaves Oia, Bill & Coo, Liostasi, Doryssa, Amada Colossos, Wyndham Grand Athens, Electra Group Hotels, Travel Plan, Mouzenidis Travel. 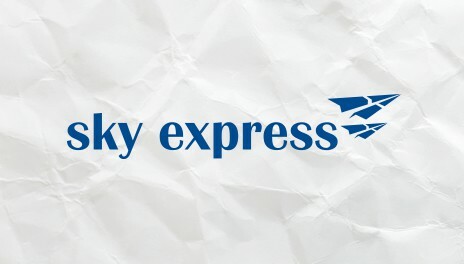 Sky Express is the first airline to join Panadvert . Panadvert enters the F&B market with the acquisition of the Akakiko, Elliniko, Mamalouka and Uno con carne accounts. Panadvert now handles the social media accounts of over 100 restaurants, with the inclusion of restaurants belonging to hotels and resorts already in Panadvert’s client list. 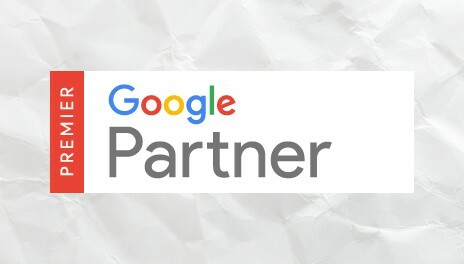 Google selects Panadvert founder John Giannatos for a series of presentation in Greek universities, on behalf of “Grow Greek Tourism Online”. Panadvert wins the Gold Award for best campaign on behalf of Louis Hotels Group at the Tourism Awards. 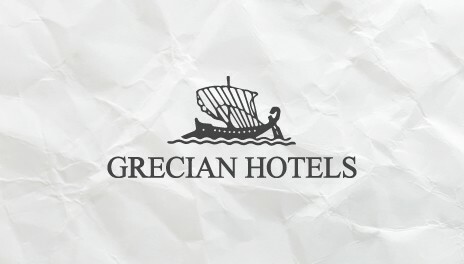 With Grecian Hotels, Panadvert acquires one of the biggest chains in Cyprus and its first client in England. 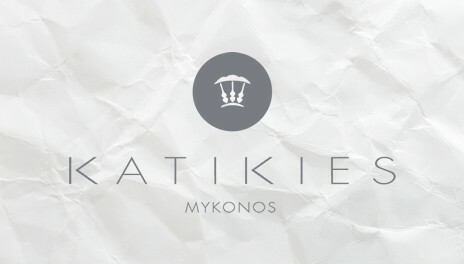 Mykonos’s most historic and iconic boutique hotel joins Panadvert. Panadvert moves into a bigger office space in order to accommodate its growing business. 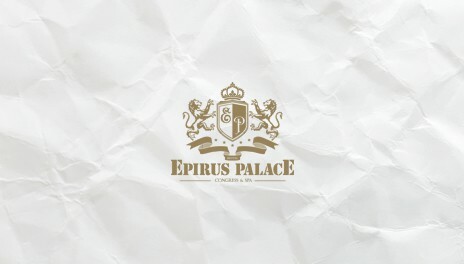 The new offices are located in downtown Kifisia, a high-class suburb in northern Athens. 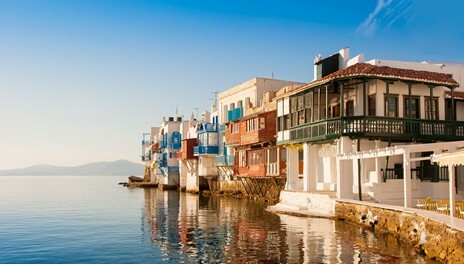 Panadvert becomes the online marketing agency for its first hotel group from outside Greece. 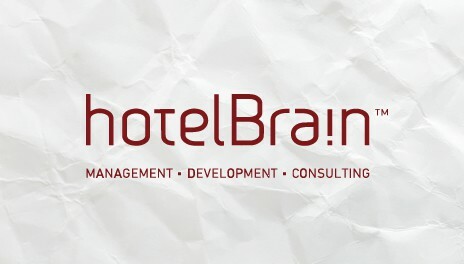 Panadvert begins cooperation with HotelBrain, taking over the online marketing consulting and creating digital standards for all hotels under HotelBrain’s management.Hotel Brain. Panadvert wins the Gold Award for best use of Social Media at the Tourism Awards. 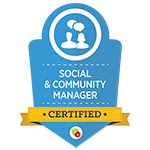 The award was for the social media campaign of Astra Suites. 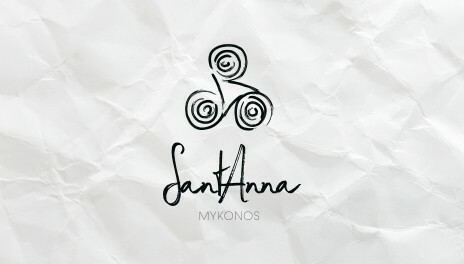 Panadvert receives the Bronze Award for the most innovative idea of connecting two business groups: the Caldera Collection in Santorini with the Resorts of Mykonos in Mykonos. 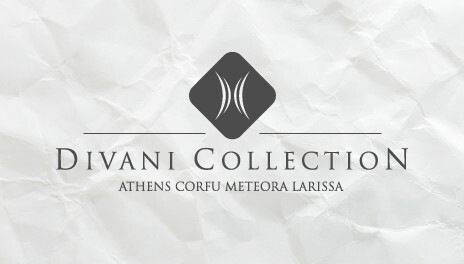 Panadvert begins its collaboration with Divanis Hotels, a prestigious hotel chain which includes Divani Caravel in Athens and 6 other hotels in Greece. 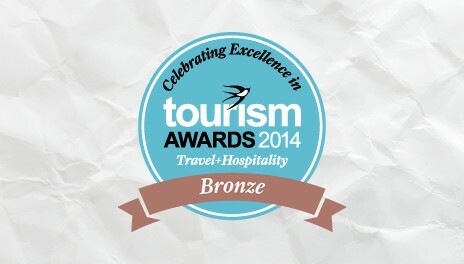 Panadvert announces its cooperation with Caldera Collection Hotels. Owned by the Patiniotis family, the Caldera Collection includes Volcano View, Petit Palace, Celestia Grand. 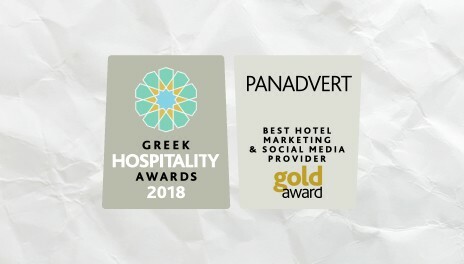 In addition to other services, Panadvert suggested two innovative ideas: a customer loyalty program with “Resorts of Mykonos” and a charity program wherein a percentage from bookings made via the website was donated to the “Smile of the Child” foundation. 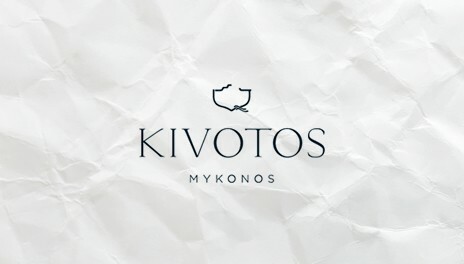 Online marketing consulting and social media management for “Resorts of Mykonos”, which includes Saint John, Nissaki, Palladium, Peteinos, Peteinos Beach. 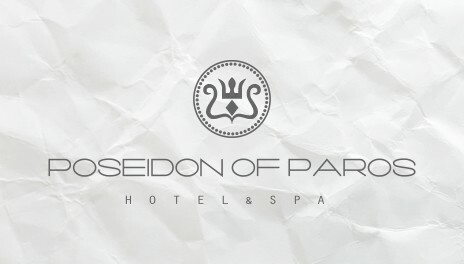 Panadvert announces its cooperation with Park Hotel, a historic hotel in the center of Athens. 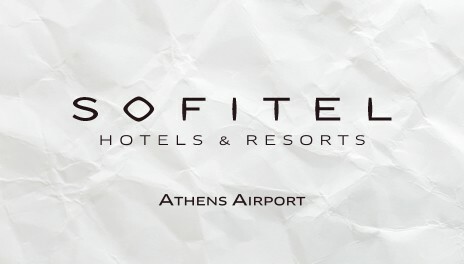 At the time, Greece’s economic crisis had just begun and 18 hotels had closed in Athens alone. 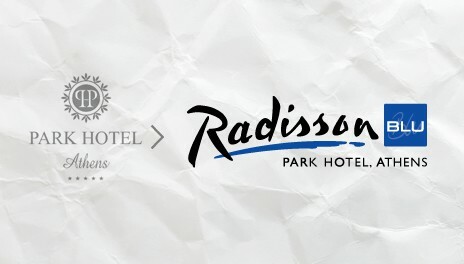 The name change from “Park” to “Radisson Blu Park” was the biggest challenge. 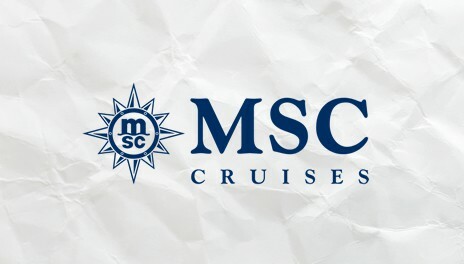 Panadvert takes over the advertising management for MSC Cruises in 48 countries, on behalf of Nereus. Panadvert moves to new offices in Kifissia, the posh northern suburb of Athens. 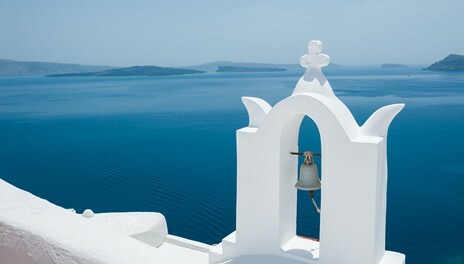 With the new location comes a change in the business model, as Panadvert’s focus shifts to the Greek market and the travel industry. Unfazed by the economic crisis, founder John Giannatos believes there is great opportunity for growth in specialized services. 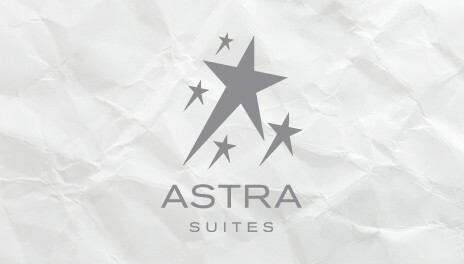 Panadvert gets their first client in the hospitality market, the iconic Astra Suites in Santorini. Panadvert becomes an ambassador to venture capitalists in Silicon Valley for German startups. 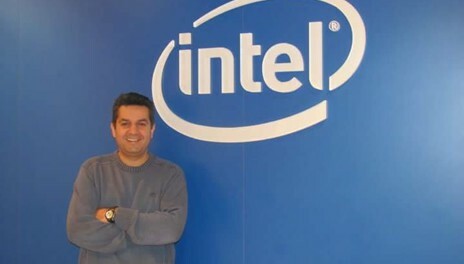 Opens offices in Sunnyvale, California, in the “Plugandplaytechcenter” hub. Panadvert creates a web design and web development agency in Sofia on behalf of a client in Luxembourg. 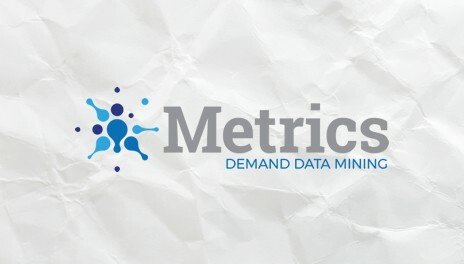 The agency has 9 employees specializing in e-commerce marketplace engineering. 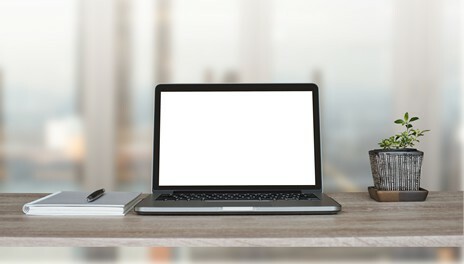 Founder John Giannatos creates Panadvert, an agency specializing in e-commerce and online advertising, primarily for clients in Central Europe (Luxembourg, Germany, UK).